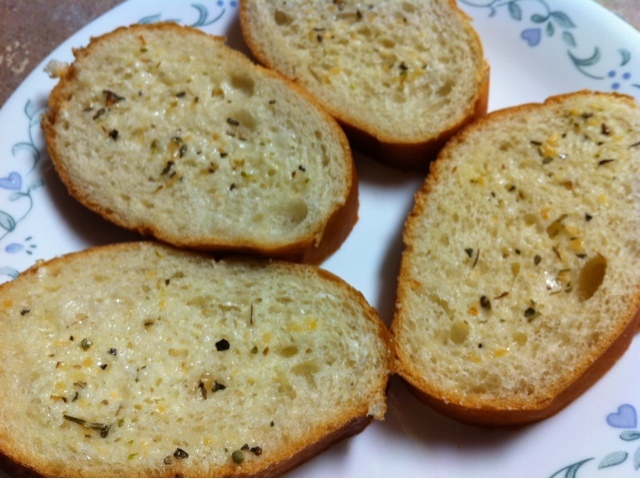 How to make fresh garlic bread at home? My first like in this town is garlic bread rather i would Like to say that I got addicted to this bread. You can prepare your own version of it. In general butter is used for the preparation. I would like to use mayo since it tastes much better. You can have it any time like for breakfast, snack or dinner. I love it love it love it!!!!!!! Take a small bowl and mix mayo, garlic, oregano and Italian seasoning together. Scoop 1/4 spoon of mixture and apply on one bread slice. Repeat the process for rest of the slices. Microwave for 15sec and enjoy. Hope you like my recipe. 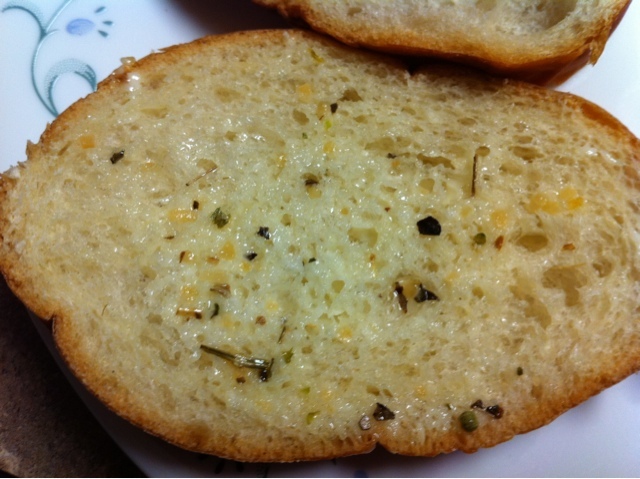 Delicious and yummy looking garlic bread. Excellent preparation. I love garlic bread... They are tempting. drop my place when time permits and follow up if you like. Glad to follow you. Omg, seriously am drooling over that flavourful garlic bread..
Love garlic bread. and thanks for the recipe.